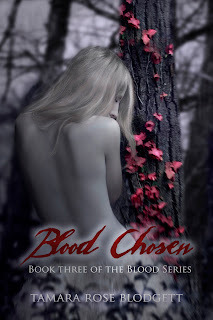 BLOOD CHOSEN Cover & Blurb Reveal! SINGERS is FREE on Friday! Julia has Awakened and in so doing bound herself to her one true soulmate, the king to her queen. The blood-binding which was foretold between fang and claw ultimately rescued her from certain death, the Circle of Protection is now complete. Yet, another would-be queen vies for the position of ultimate ruler and believes she has found an ancient loophole that will upset the new balance of potential peace that has been put into play by Julia's prophesied reign. Jacqueline will stop at nothing to achieve her goals, even using the dreaded Were to further her victory. Cynthia and Adrianna form an unlikely alliance to survive against an enemy that now has help for his madness to take shape. 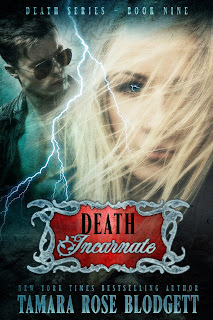 Emmanuel, the Feral and Truman find themselves drawn to defend and protect a new order with a past that haunts their efforts, while a broken Were rises to a position of power through sacrifice and the one woman that holds his heart. Can Julia and her one true mate bring peace to the species and rescue the ones they love? Will the Blood Singers fulfill their destiny to unite three groups of sworn enemies to come together as one? FREE as a Bird! Pick up SINGERS & INCEPTION! Vote for Your Fave Indie! Only Ten Days Left! SONG has Sung! I Have an eCopy Winner! Singing a Tune! 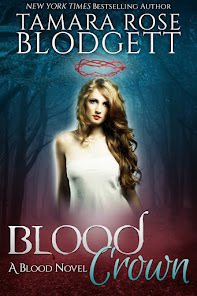 Win a Copy of BLOOD SONG Here!